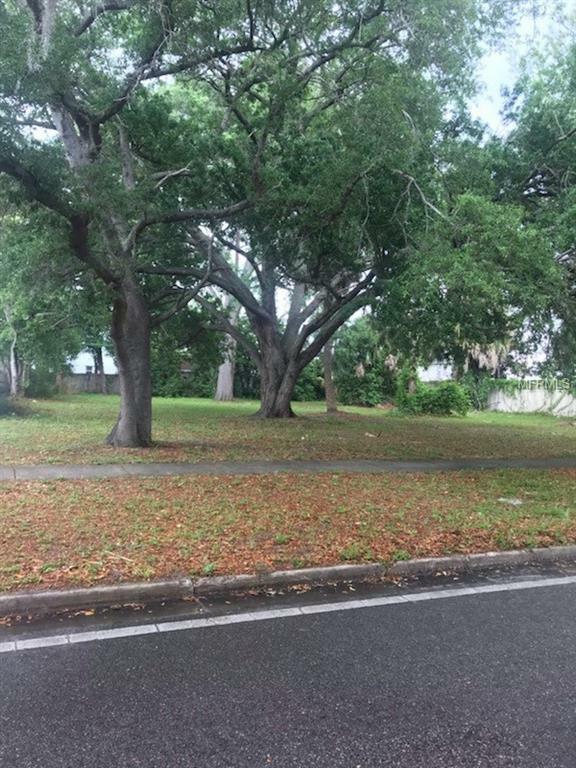 Incredible opportunity to build a multifamily property in Sanford! Located just off 17-92 and 46 near bus route and shopping in an established neighborhood. This lot is utility ready. No HOA or deed restrictions! Beautiful piece of property on paved road with sidewalk. Listing provided courtesy of Multhai International Realty Llc.